Main power and ground pins do not have a retention screw and will need to be crimped with a hydraulic crimping tool or soldering device. A small soldering iron is needed for proximity and pilot pins. 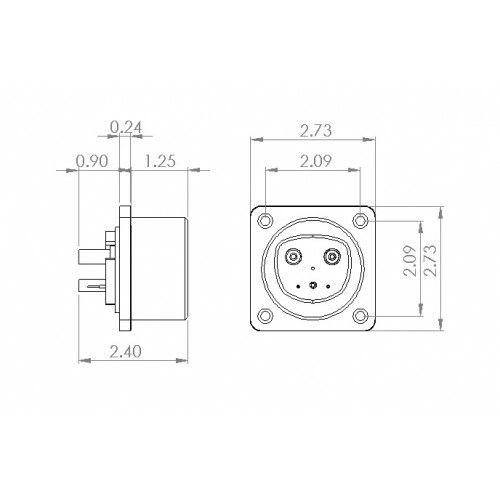 All pins are compatible with our Female UMC Connector.